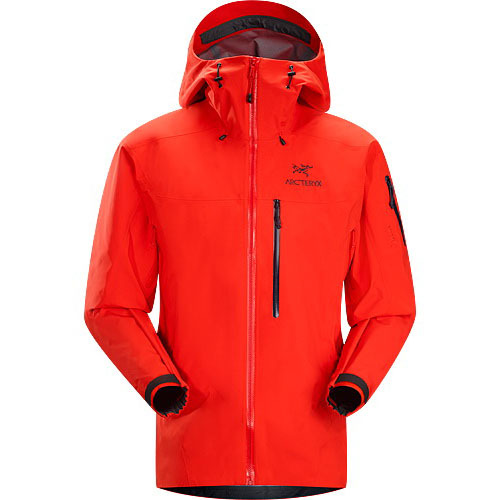 Stripped to the essentials, this ultralight, highly compressible windshell is a necessity for climbers, hikers and bikers. 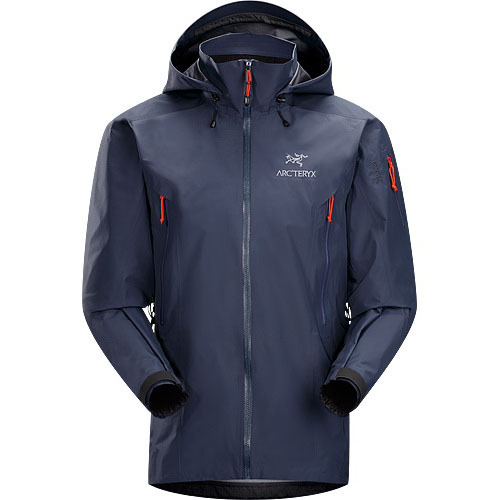 Made with a premium wind resistant fabric that has surprising strength and resilience, this very light layer provides simple, effective shelter. 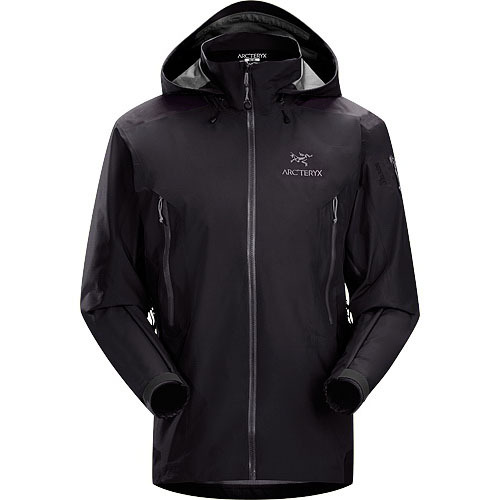 Use the Squamish Jacket when the temperature begins to drop, in cool winds or over an air permeable midlayer. 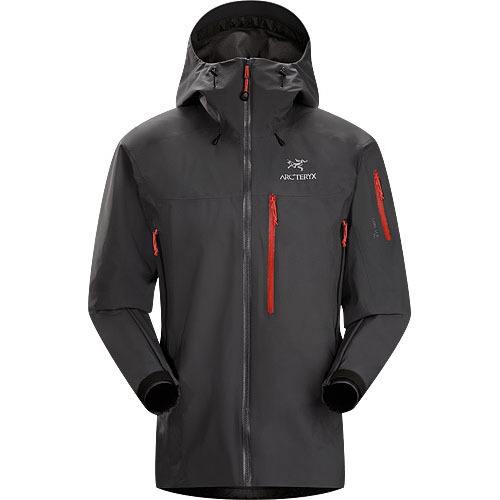 Arc'teryx designers pared the Squamish Jacket to its essence so that it could deliver optimal protection with minimal weight. 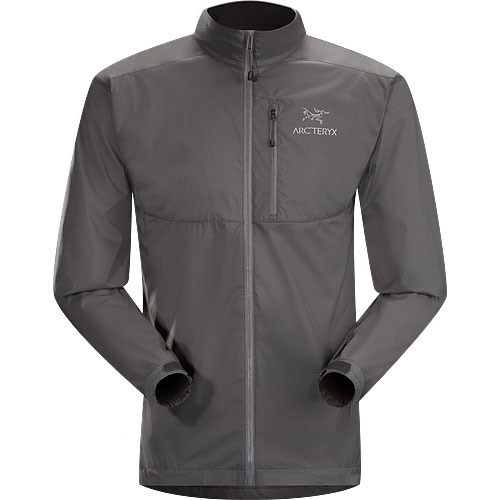 The zipper, wind flap and seams are minimized. Pockets are virtually eliminated. 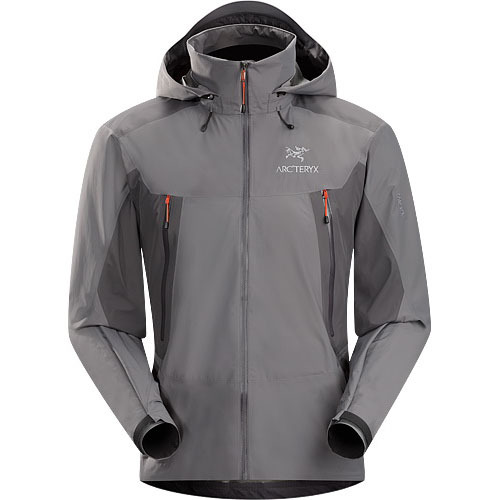 This careful attention to feature selection, materials and construction allowed Arc'teryx to deliver a jacket with hyperlight performance. 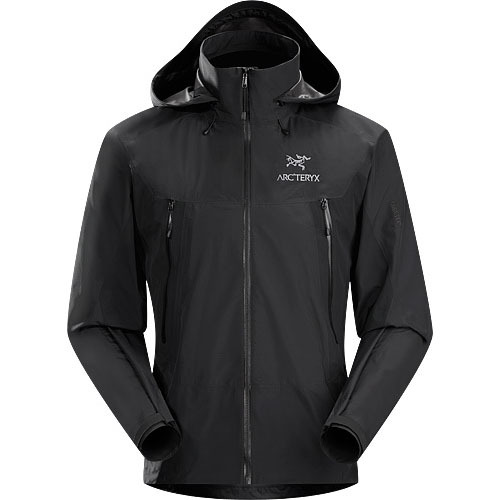 Arc'teryx recognizes that the lightweight windshell is an outdoor essential and is used for a range of activities. 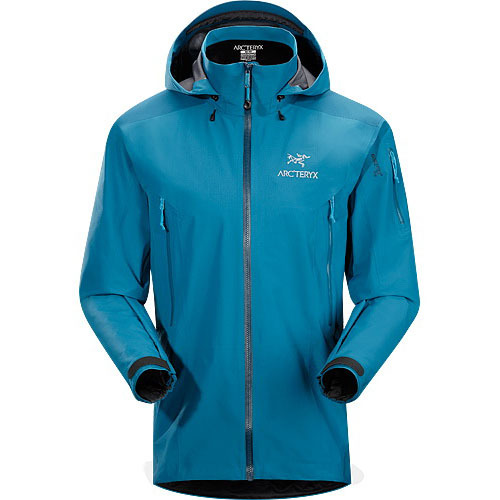 Freedom to move is key, so the Squamish Jacket's patterning and gusseting provide ergonomic function for hiking, biking and climbing. Another aspect is weight. 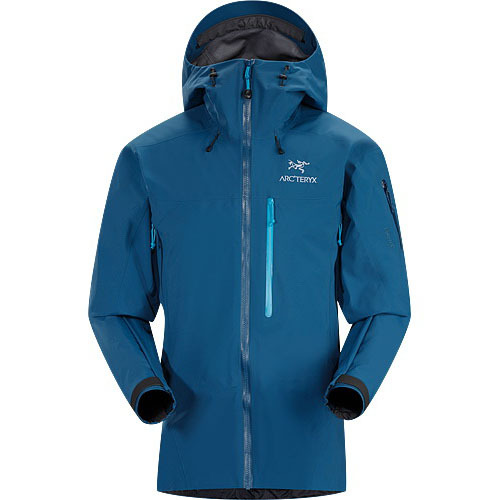 At a scant 155g (5.5 oz) and extremely packable, the Squamish Jacket is easy to bring along, especially for those who move fast and light.